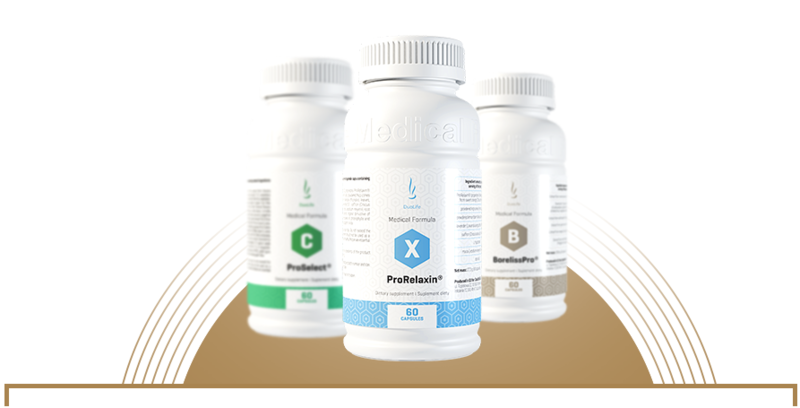 We would like to inform you that ProRelaxin® NEW is another product from the new, improved Medical Formula NEW line that is available for sale. From now on, capsules with a delayed release time, used in the process of formulation of dietary supplements of the Medical Formula line, are vegan. They have a certificate of the Association of Vegans and Vegetarians. They can reach 375 million new Club Members across the world. 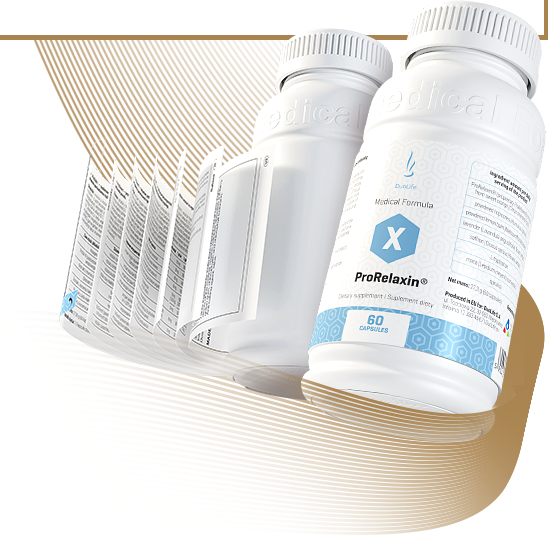 Capsules used in the formulation process do not dissolve in the acidic environment of the stomach, which makes it possible to transport the dietary supplement to intestines. Only then does the coating disintegrate, releasing the active substance into the intestine, from where the components find their way directly into the bloodstream. An enormous advantage of such a solution is that they do not put any stress on the stomach. The capsules used considerably limit the possibility of degradation of nutrients compared with the standard and commonly used ones for dietary supplements, thus ensuring the highest absorption of active ingredients. Additionally, we have taken a step towards functional nutrition – insulin from common chicory has been used in our products , classified in the group of fructooligosaccharides (FOS). Substances, which have a positive impact on one or more body functions (more so than just nutritional effect) and whose pro-health effects are documented by scientific research, are called functional food. Numerous studies have shown that adding it to the daily diet can prevent the development of certain ailments caused by poor nutrition. In addition, fructooligosaccharides (FOS) increase the bioavailability (digestibility) of minerals. They owe their green colour to natural chlorophyllin, which has an excellent effect not only on intestines, but also on the functioning of the entire body. The products still do not contain GMOs or preservatives, thanks to which they meet the requirements of the worldwide trend of “clean label” products. Please note that we will ultimately introduce a whole new product line. and at different times, which results from different product registration periods on individual markets. Super! Gooooo DuoLife! Gooooo PolHun Team!